Until we get an official update, there is a work around I found on this site. 1. 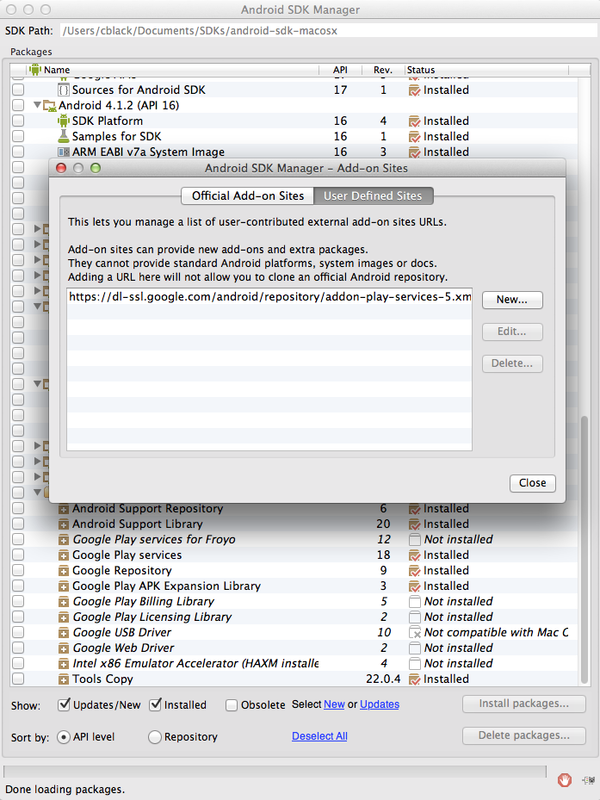 Open your Android SDK Manager. Changing the minSdkVersion, targetSdkVersion and compiledSdkVersion to 20 did the trick. Right now the watch system images are available at API 20 but the wizard sets everything up with ‘L’. Again, let’s hope this is resolved soon. 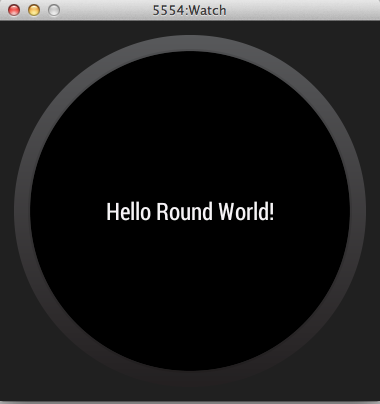 Finally, I was able to get ‘Hello Round World!’ to show up on the emulator. Hopefully Google releases an update soon. I would expect another Android SDK Manager and Watch SDK update shortly that resolves these issues. I’m excited to start building apps for watches! Stay tuned for more wearable examples.